Mumbai: Prime Minister Narendra Modi on Tuesday laid the foundation stone for Metro rail projects in Mumbai and Pune in Maharashtra. 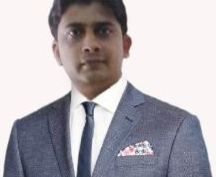 The metro projects include the Thane-Bhiwandi-Kalyan stretch (Metro-5), the Dahisar-Mira-Bhayander line (Metro-9) in Mumbai and the 3rd Metro line between Hinjewadi and Shivajinagar in Pune. 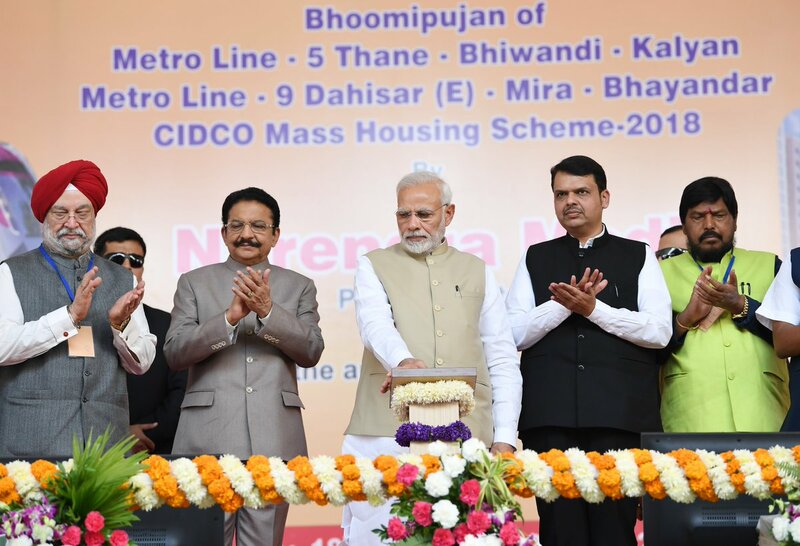 PM Modi reached Mumbai, where he laid the foundation stone for the Thane-Bhiwandi-Kalyan metro-5 and Dahisar-Mira Bhayander metro-9 at Kalyan in adjoining Thane district. 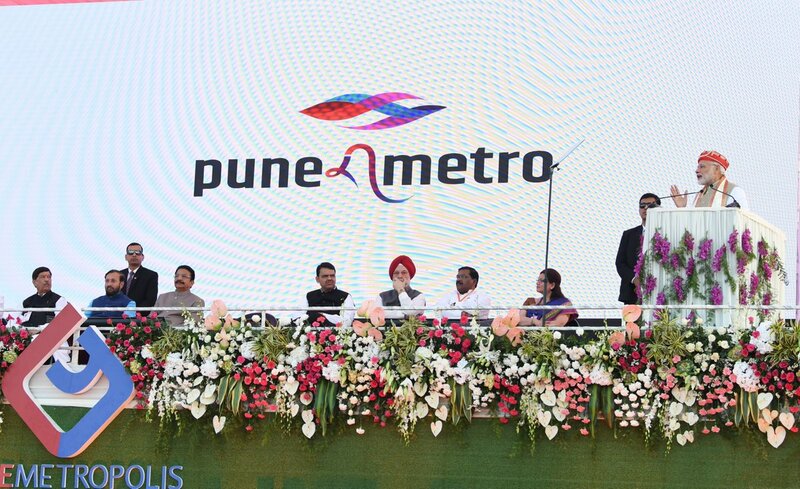 Later the PM proceed to Pune, where he laid the foundation stone for the Pune Metro’s 3rd Metro line between Hinjewadi and Shivajinagar, being implemented by the PMRDA (Pune Metropolitan Region Development Authority) on a PPP (Public-Private Partnership) basis. The 24.9-km long Metro-5 corridor will be built at an estimated cost of Rs 8,416 crore. The Metro-5 corridor will have 17 stations. It is expected to carry 2.29 lakh commuters daily in 2021. The 10.3km Metro-9 corridor is to be built at an estimated cost of Rs 6,607 crore. The elevated Metro 9 corridor, comprising 8 stations, was expected to be completed by 2022. 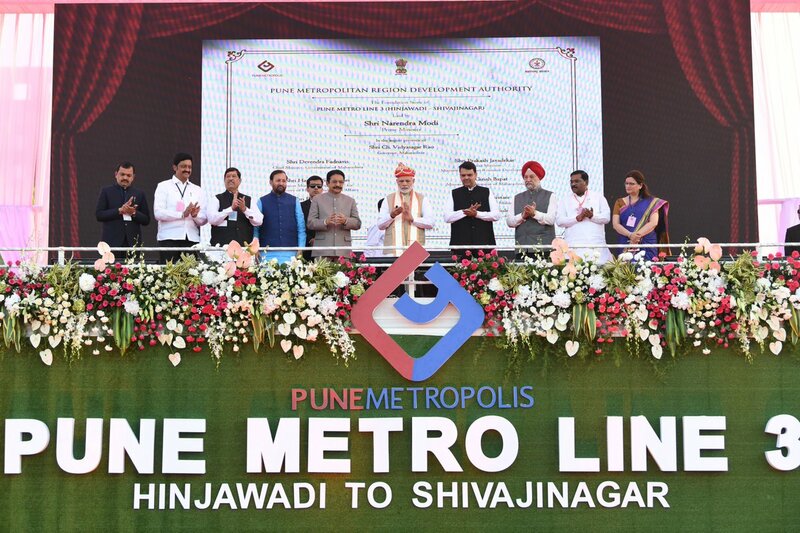 The Rs 8,313-crore 23-km long 3rd metro line in Pune between Hinjewadi and Shivajinagar will connect the busy information technology part with Shivajinagar, where the other two metro lines will also join. The PMRDA is developing the 23.4-km line with 23 stations between Hinjewadi to Shivajinagar. The project will be jointly executed by Tata Realty Infra and Siemens.